Stacy Walker, who worked on Michael Jackson's planned comeback concerts, testified Monday that she didn't see any signs that the pop superstar was ill or might die in the final days of his life. 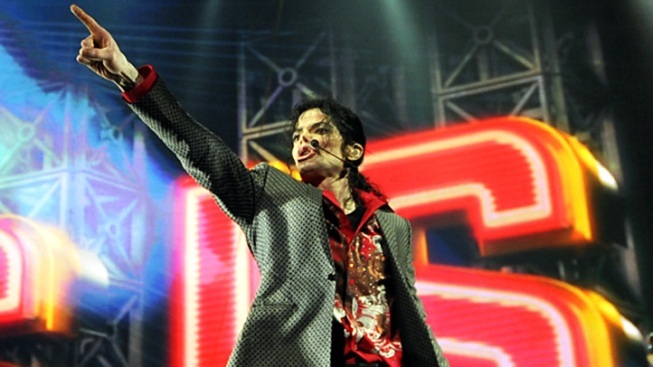 Michael Jackson rehearses for his "This Is It" concert tour in 2009. An associate choreographer who worked on Michael Jackson's planned comeback concerts testified Monday that she didn't see any signs that the pop superstar was ill or might die in the final days of his life. "I just never in a million years thought he would leave us, or pass away," Stacy Walker told jurors hearing a lawsuit filed by Jackson's mother against concert promoter AEG Live LLC. "It just never crossed my mind." Walker, who is testifying for AEG, said Jackson appeared thinner than he had been in previous years and wore multiple layers of clothes while rehearing for his "This Is It" shows planned for London's O2 arena. She said despite Jackson missing multiple rehearsals, she was convinced based on his performances the last two days of his life that he was ready for the series of shows. Previous witnesses have testified that Jackson was shivering, had to be fed by others and appeared unprepared. 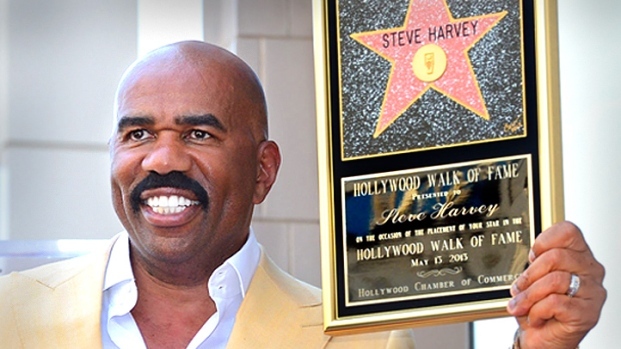 Steve Harvey jokes about plans to build a bridge over his star on the walk of fame. The fifteen bloc area of Hollywood Boulevard honors more than 2,400 individuals for their achievements in entertainment. Walker said she never saw any of that behavior, although she acknowledged that her job was to work with other dancers and not Jackson directly. "I wasn't looking for things at the time," she said. "I wish I was." She said she attributed Jackson's multi-layered wardrobe to a personal preference. She said she recalled one incident in which Jackson may have appeared groggy or drugged, but she said she couldn't remember whether she witnessed or heard about it from others on the show. Walker was the first witness called by AEG in a trial filed by Jackson's mother, Katherine, against the concert promoter. Her suit claims AEG didn't properly investigate the doctor convicted of involuntary manslaughter in Jackson's death and that its executives missed signs that the singer was unprepared for the "This Is It" shows. AEG denies all wrongdoing, and contends Jackson hid his struggles with prescription drug addiction. Jackson died in June 2009 from an overdose of the anesthetic propofol, which he had been using as a sleep aid. A medical examiner who conducted Jackson's autopsy testified Tuesday that Jackson was not underweight when he died and appeared to be in excellent health. 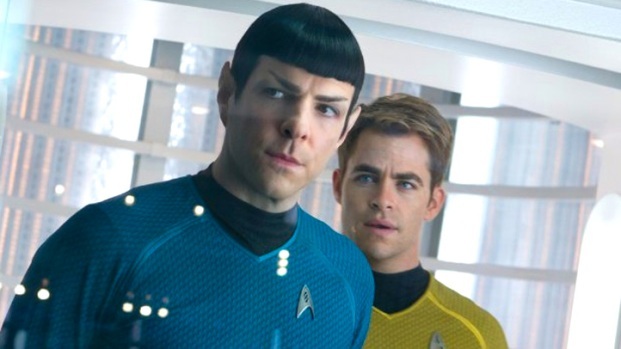 Chris Pine, Zachary Quinto and Benedict Cumberbatch talk about their latest film and walk a black carpet in New York for the premiere of "Star Trek Into Darkness." They discuss what makes the sequel so special. Despite testimony from some witnesses that Jackson appeared emaciated, Dr. Christopher Rogers said the singer did not bear the signs of someone who was starving when he died. Walker, who worked with Jackson on three projects beginning in 1996, was called to the witness stand Monday because she is slated to leave the country for work. The trial is expected to last several more weeks. AEG is also calling choreographer Travis Payne, who worked with Jackson directly in preparation for the "This Is It" shows, as a witness. Tour director Kenny Ortega is also expected to testify. Jurors last week heard from a dancer and also Jackson's longtime makeup artist, who testified that the singer appeared thin and at times unprepared for the concert tour. Another dancer, Alif Sankey, told the panel she expressed concerns that Jackson might die and sent an email about his appearance to Ortega. Emails presented during the trial so far have shown Ortega expressed concerns about Jackson's physical and mental wellbeing to AEG executives.